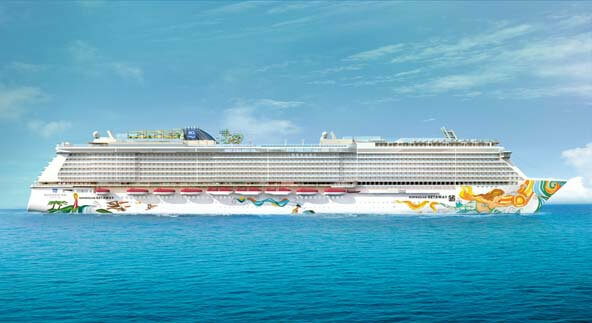 One of David “Lebo” Le Batard’s crowning achievements as an artist also happens to be one of his largest yet – the hull artwork of the 146,000-gross-ton Norwegian Getaway. The ship, which measures 1,063 feet long, is instantly recognizable in any port. As the ship sails, it looks as if the animated mermaids painted in bright Caribbean colors on its sides are skimming across the water. So what was it like painting the hull of a cruise ship? Lebo describes the project as the biggest he has undertaken, both physically and in terms of the number of people who would be exposed to his art. 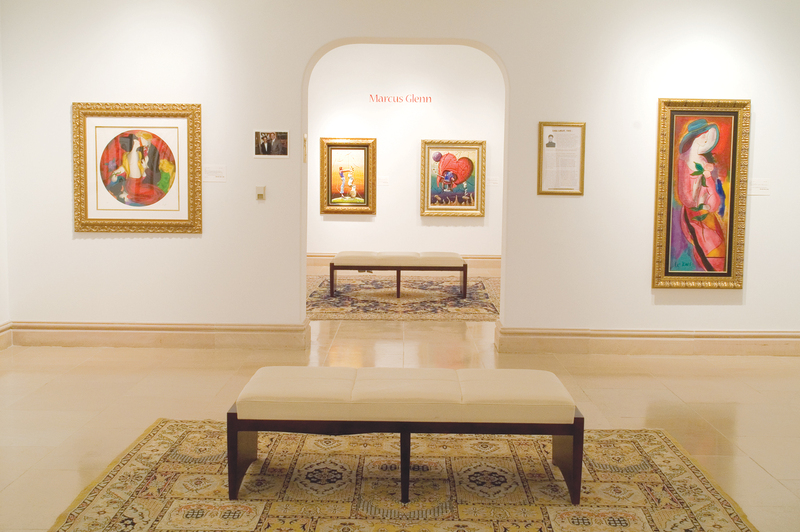 “It opened me up truly to an international community of people who respect and love art,” he says. Lebo met with architects from Norwegian Cruise Line to understand the ship’s technical aspects such as how the hull curves. From there, they sent renderings of the ship to Lebo, who would then draw different ideas onto the blank ship using a tablet. “It was really trippy and amazing to think that I was sketching a few inches on a screen and it was actually about 100 to 150 feet,” he says. The art design is focused on a mermaid, the mythical, iconic image that Lebo considers humanity’s connection to the sea. The mermaid is seen lifting the sun amidst a swirling fusion of the sky and the sea and three pelicans. Since Lebo studies symbolism, he says pelicans were included because they represent safe passage and a sign of charity. “Lebo’s incredible design reflects all of the elements that Miami is known for – sea, sun and paradise,” said Kevin Sheehan, CEO of Norwegian Cruise Line, in a written statement. “I thought it was really cool there was this gigantic piece of art being done in Germany that I was commissioned to do and I was still in my studio still working on stuff,” he says. 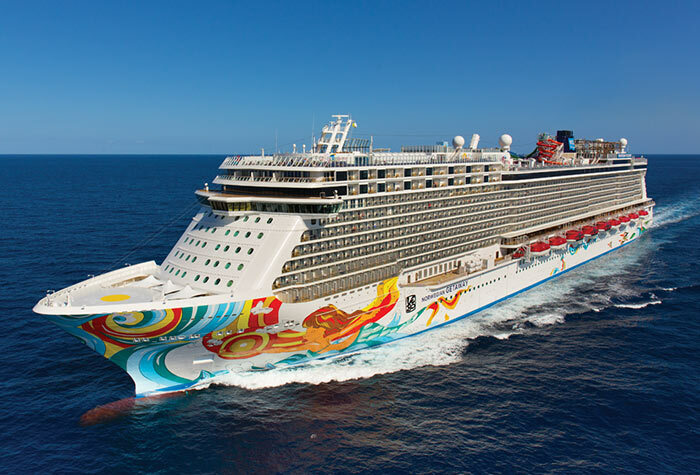 The Norwegian Getaway, with its custom artwork designed by Park West artist Lebo. Part of the joy Lebo takes in painting the cruise ship is the fact that it’s based in the Port of Miami. He is able to see his largest canvas from his balcony when the Getaway departs from Miami. Such a monumental project is sure to turn heads, and caught the attention of Park West Gallery, which now represents Lebo. He admits he had a little apprehension about being represented, but once he signed on with Park West, he hasn’t looked back. “For me, working with Park West has been a great balance of having the consistency of growing a large body of collectors that are really amazing, and also being able to be really creative,” he says. Have you enjoyed the Getaway in person? Let us know in the comments below. 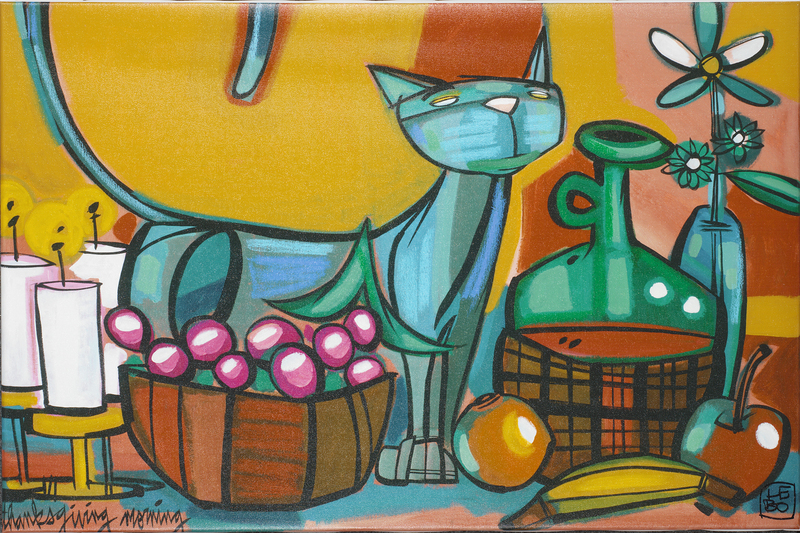 Lebo’s artwork is featured during Park West Gallery’s “The Art of Invention” exhibition, which runs from Sept. 20 to Oct. 18 at the gallery’s Southfield, Michigan location.